We have never had a dining room table set up. In fact, all furniture we have we have either made or finagled out of already existing components, or found second hand. Except our ikea couch....which I regret because now it has the soggy french toast effect. In short, it felt with 30 approaching shortly, it might be time to invest in better furniture. 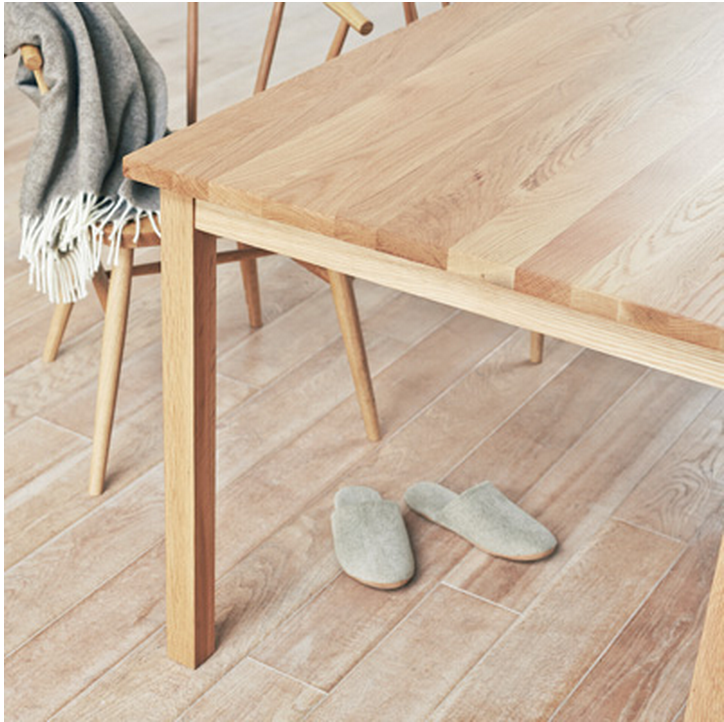 We look at Muji's furniture everytime we go to New York, but sadly they don't deliver out of the NYC area. I enjoy how basic it is, well made, no frills and solid wood. 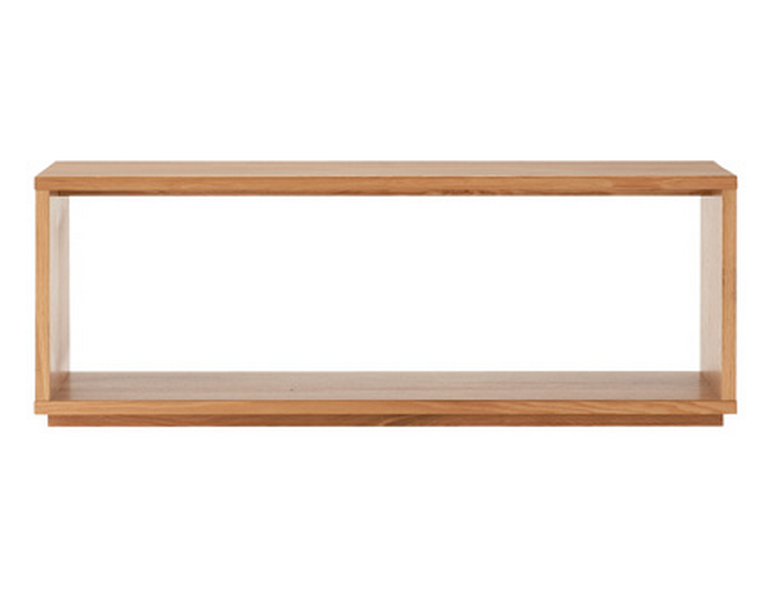 ( Our coffee table we made was based off the one above). We were able to finagle UPS picking up the table bench and two of the little benches from the NYC store (yay having a UPS account) and they arrived last week. Now, here's where it got tricky. 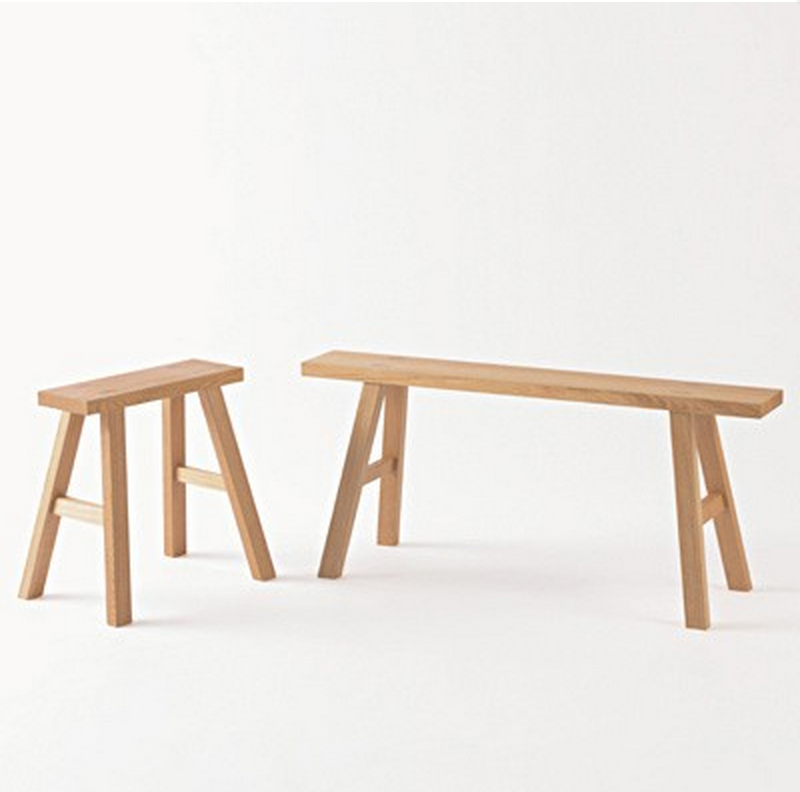 Muji in the US only carries the 140cm table, however, they have a 180cm version for sale on the Japanese site. 140 cm didn't feel long enough and 180 cm sounded perfect. I haven't used tenso before, but I have been wanting to try it. After some back and forth with customer service, they can ship the larger table to us. We also ordered two of these chairs. In some ways I feel guilty spending almost as much on the table as on shipping, but for a well made oak table, I think it's worth it to get the size you want. 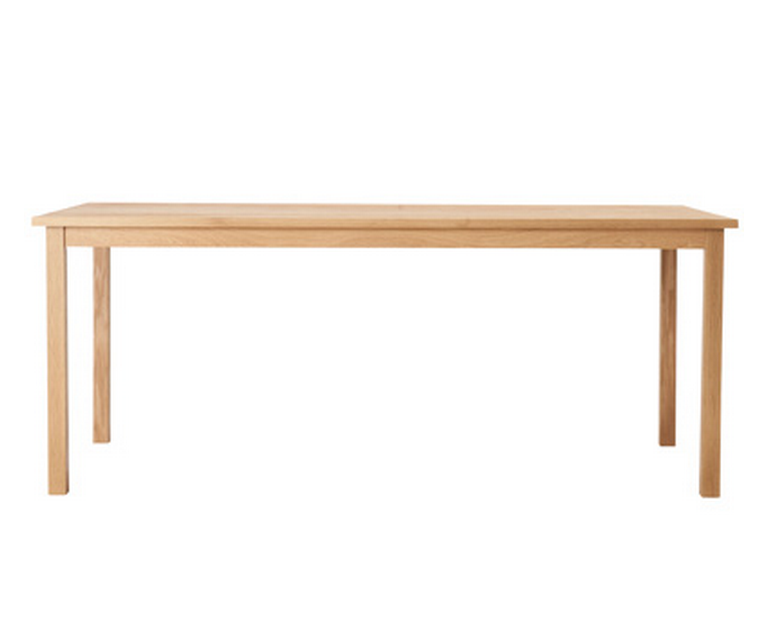 The total for the table and two chairs ended up be around $1k, shipping will be around $450. I feel like we could have easily spent more than that for a similar set up bought here. Whenever we look at Ikea, West Elm, Potterybarn, Crate and Barrel, etc - the items just didn't seem as well made as Muji. 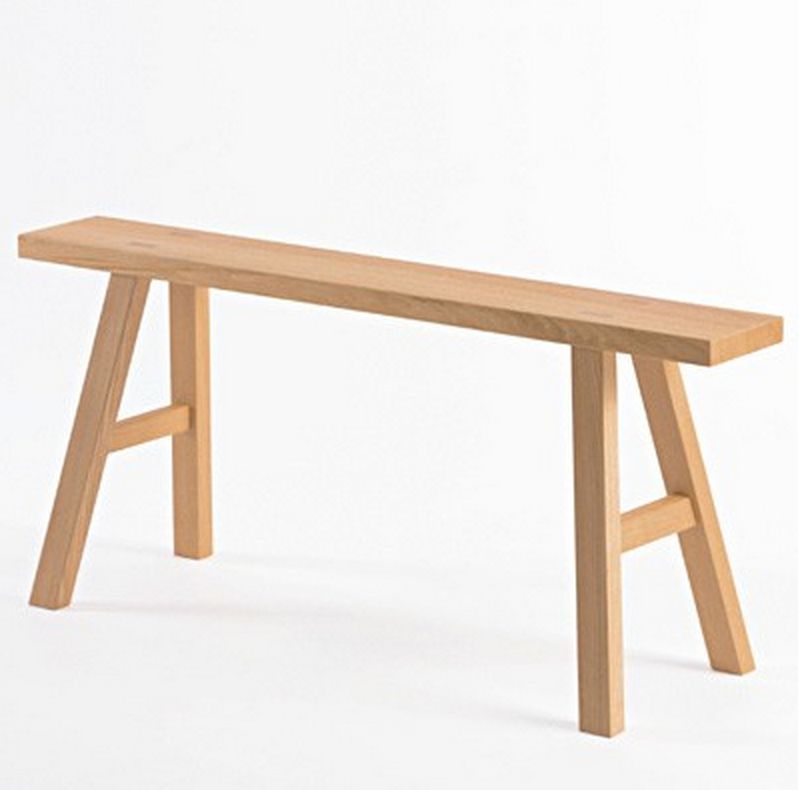 We also considered building a table, but it was difficult to find oak with a thicker width than one inch. We did find one lumber yard that had it but the total cost of wood would have been close to the cost of the table, so considering we don't have a full woodshop set up, this seemed like the better bet.